56 HENRY is pleased to present Pillows, an exhibition of new work by Al Freeman. The show, comprised of a set of soft sculptures hung on the wall, will be on view from November 30th, 2017, through January 7, 2018. 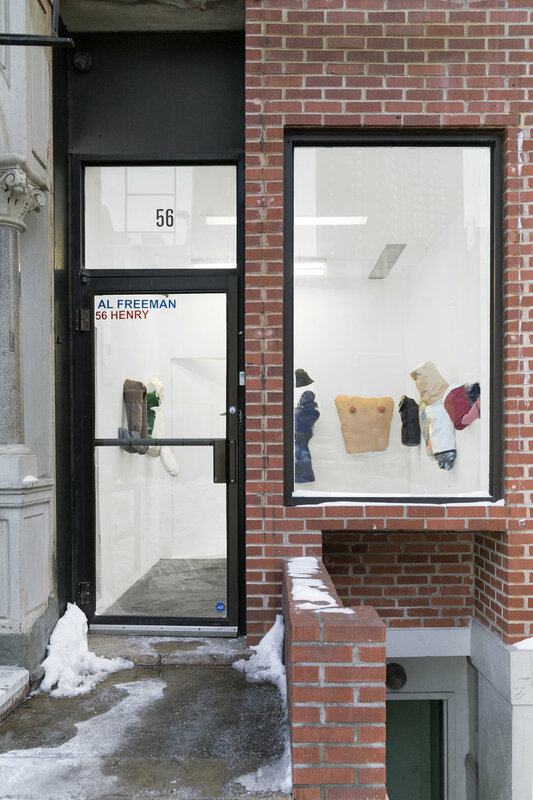 Pillows marks Al Freeman's debut solo exhibition in New York. 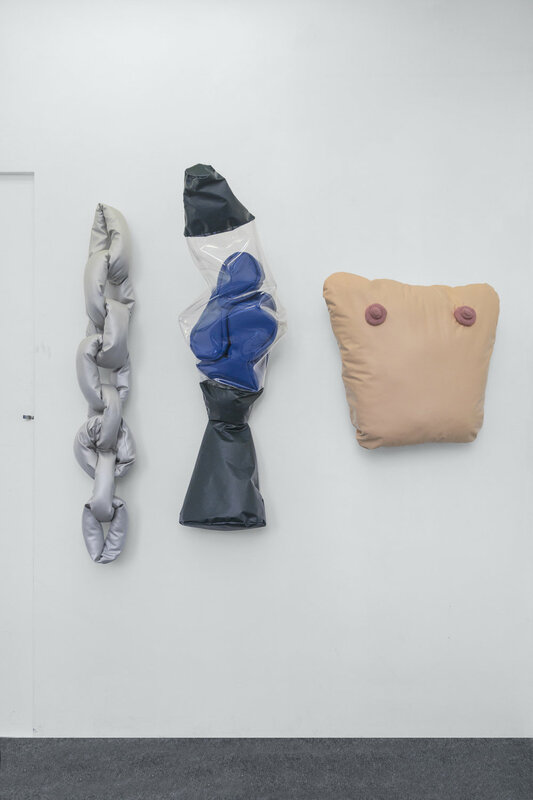 On view in the gallery is a collection of oversized soft sculptures that hang on the walls. 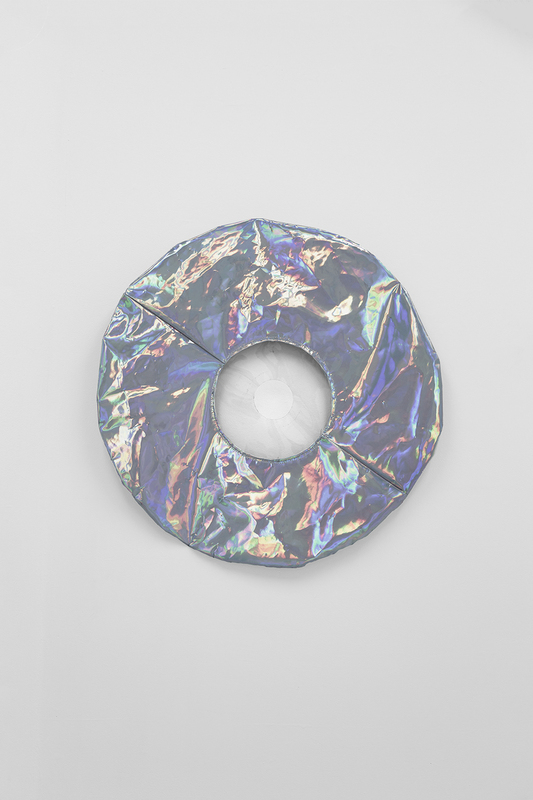 Each work is made from a pleather form loosely stuffed with polyester filler. 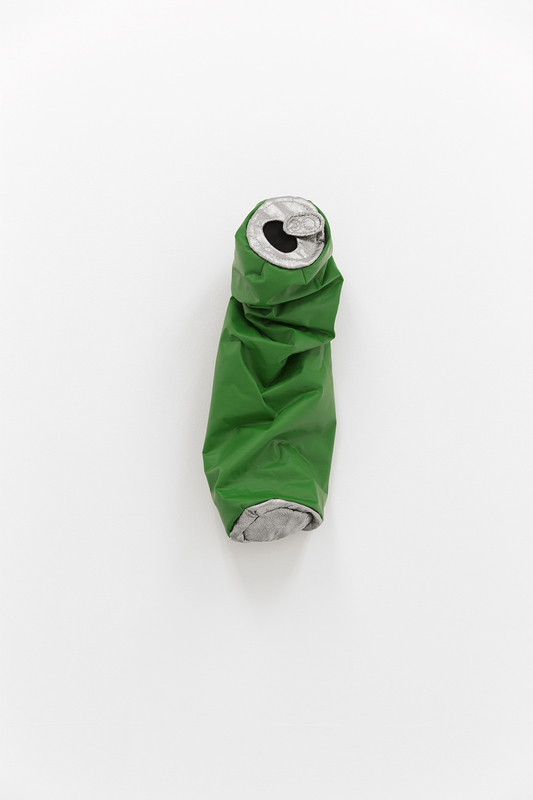 Variously depicting everyday objects, including a beer can; a black soda can; a human foot; a human head; a hammer; a LaserDisc; a lava lamp; and a paper toilet seat cover; the works exaggerate items typically associated with masculine household settings. 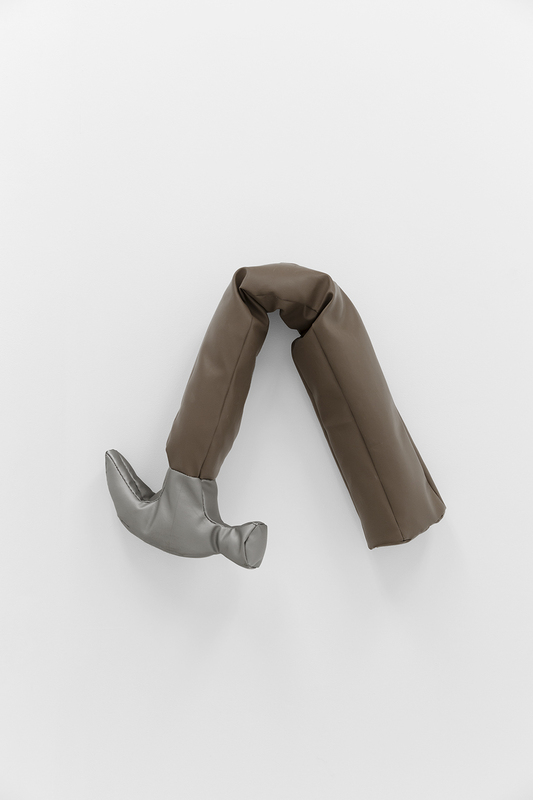 The sculptures drain objects of their virility and invest them with humor, replacing rigid geometries with flaccid forms. Taken together, the works assemble a doughy vision of familiar, and often toxic, domestic scenes. Also on view in the gallery is Comparisons, a unique artists' book comprised of paired images. In most pairs, one image depicts a familiar work of art: a painting by Matisse, a photograph of a performance by VALIE EXPORT, or a hard-edged abstraction by Ellsworth Kelly. Its companion image is taken from a non-art source, often from message boards and internet backwaters where contributors post photos of inebriated friends subjected to pranks and gags. The book functions on a visual logic, in which the paired images relate to one another compositionally, conceptually, or metaphorically. The comparisons exploit their subject matter to humorous effect, establishing a connection between the realms of vaunted cultural production and mass culture. In conjunction with the exhibition, 56 HENRY will host a book signing for the facsimile edition of Comparisons, published by Ofer Wolfberger and Flat Fix, Brooklyn. Produced in an edition of 100, with a special edition of 25 copies featuring unique collages, the book will be available for purchase and inscription for the duration of the show. Al Freeman (b. 1981, Toronto) lives and works in New York. She received her B.F.A. from Concordia University in 2005, and her M.F.A. from the Yale Univeristy School of Art in 2010. Her work has been featured in numerous group presentations both stateside and abroad, including recent shows at Andrew Rafacz, Chicago; Venus Over Los Angeles, Los Angeles; Lyles and King, New York; David Petersen, Minneapolis; Harper's Books, East Hampton; CANADA, New York; Brennan & Griffin, New York; and Regina Rex, New York. In 2017, Freeman published Comparisons with Flat Fix press, Brooklyn. 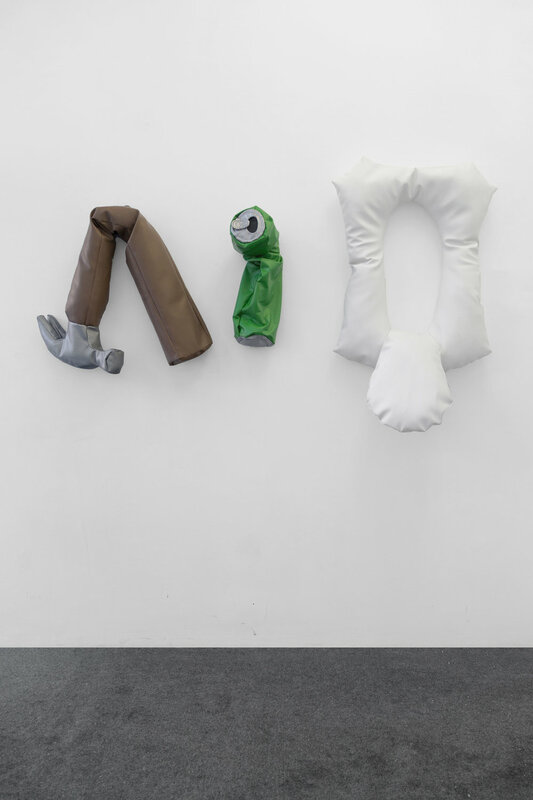 Pillows is Freeman's first exhibition with 56 HENRY.